Well presented two bedroom semi detached property located in a cul de sac, offered for sale with no onward chain. 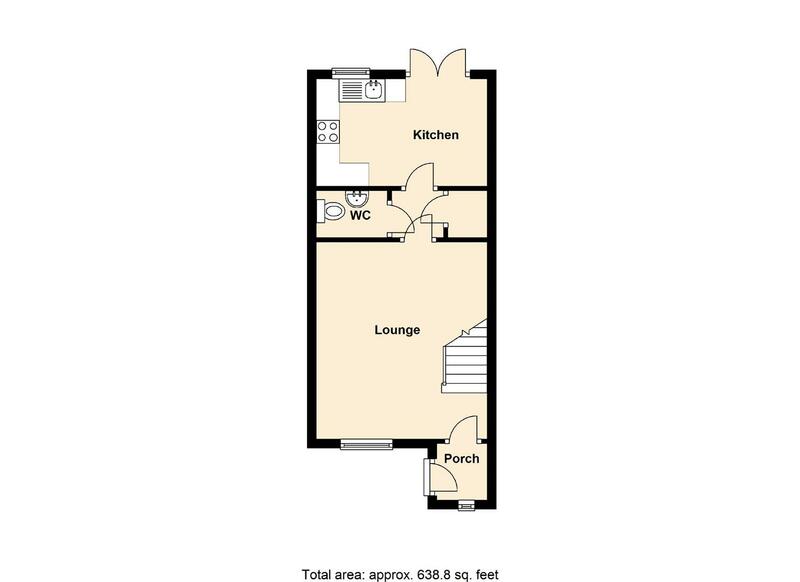 The accommodation briefly comprises to the ground floor:- entrance porch, living room, downstairs WC and dining kitchen with patio doors out to the rear garden. 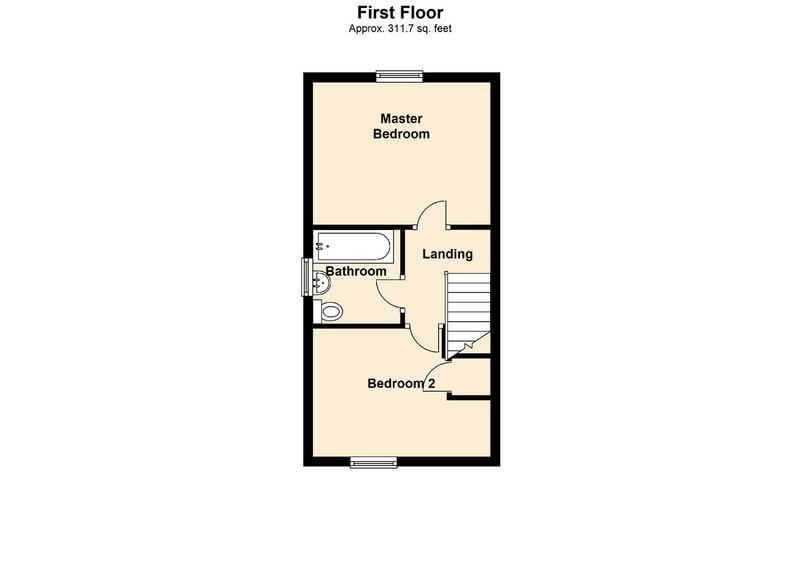 To the first floor there are two double bedrooms and a modern family bathroom. Externally there are gardens to the front, side and rear with driveway parking leading to the garage. Ideally located for easy access to local amenities and facilities as well as providing excellent transport links to the A1 Western Bypass, Gateshead, Newcastle city centre and the Metrocentre. For more information and to book your viewing please call our sales team on 0191 487 0800.